Remarks: This 1st floor Phoenix I Condominium offers beautiful Gulf views. The living room features balcony access, a flat screen TV, sleeper sofa, and comfy chair. The well-equipped kitchen features white cabinets and granite countertops, along with plenty of kitchen utensils for your cooking pleasure. The custom dining table seats 6. Condo has iron and ironing board and washer and dryer. The master bedroom features a king-size bed, wall-mounted flat screen TV, and a private bathroom. The second bedroom offers a double bed, closet, and flat screen TV. This wonderful condo can comfortably sleep up to six guests. This Phoenix building has many amenities as well as shared amenities with the neighboring Phoenix buildings including lighted tennis courts, adult and kiddie pools, indoor racquetball courts, exercise rooms, BBQ pits, game rooms, solar heated outdoor pool, beach volleyball, gazebos and much more. Directions: From Hwy 59, turn left (East) on East Beach Blvd. and go 4.8 miles. Phoenix I condo is on the right (beach-side). 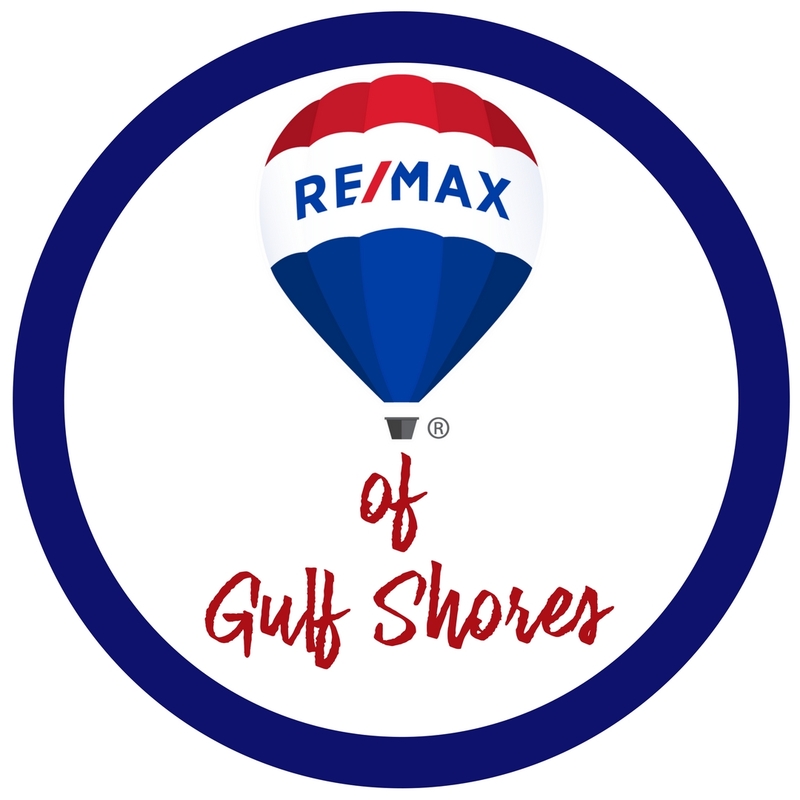 The physical address is 24132 Perdido Beach Blvd.